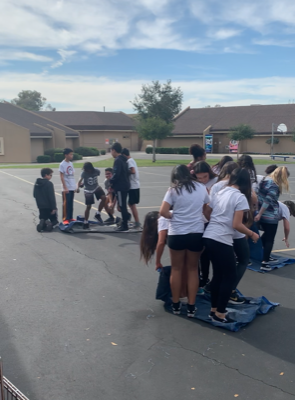 Good job on the blue tarp, communication, cooperation, team building game! More team building today! 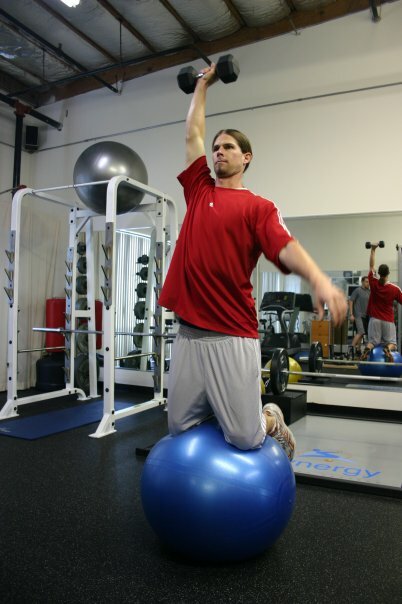 This week you will dive into soccer dribbling, ELDOA, spin bikes, dumbbell curls, hacky sack, and Fun Friday! The material contained within this website, including all documents and articles, and/or reference material, etc. are not intended to replace the services of a licensed health care practitioner, nor are they meant to encourage diagnosis and treatment of illness, disease, or other medical problems.